At United, we take the responsibility of providing quality equipment and installation seriously. Throughout North Central Florida, Ocala and The Villages we only provide top manufacturers in the game like American Standard and Goodman, we have also partnered with one of the industries leading innovators of residential and commercial air conditioning and heating. We are proud to be a RUUD Pro Partner. Ruud sets the standard of reliability to meet or exceed the high expectations for performance and durability of today’s homeowner. The Ruud reputation for durability and reliability is supported by their strong warranties. 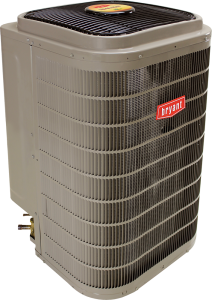 Call us today and speak to one of our experienced and professional staff about replacing or installing a new system today.